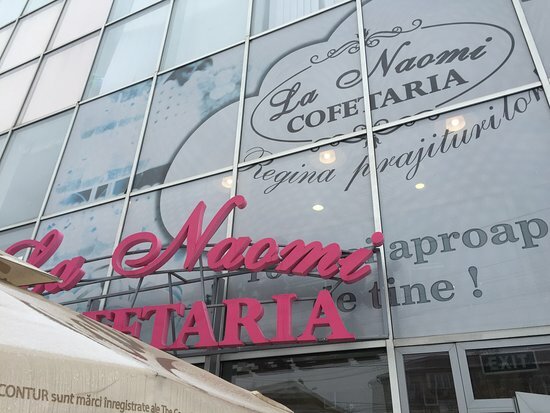 There aren't enough food, service, value or atmosphere ratings for Cofetaria La Naomi, Romania yet. Be one of the first to write a review! 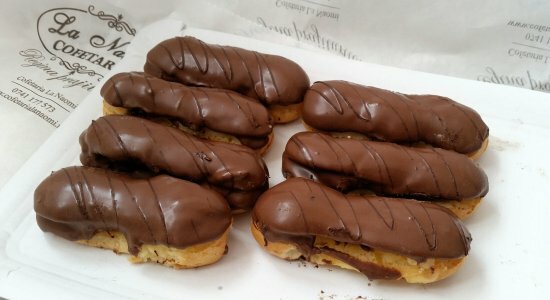 My sweet tooth was delighted. I had one nice sweet cake Saturday morning. I enjoyed the cake, I enjoyed the place. Some kids were having fun making some sweets at first floor. Average, expensive cakes, not so fresh. Went there a couple of time, but the last time was the last. 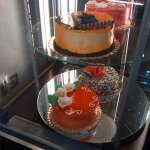 We bought two cakes, they were mediocre, expensive and above all, not so fresh, a day or two in the showcase. 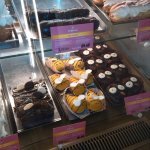 Very pleasant atmosphere...the cakes and the pastries are very good and tasty. The staff is nice and friendly. 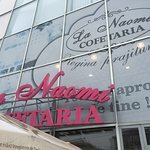 Get quick answers from Cofetaria La Naomi staff and past visitors.